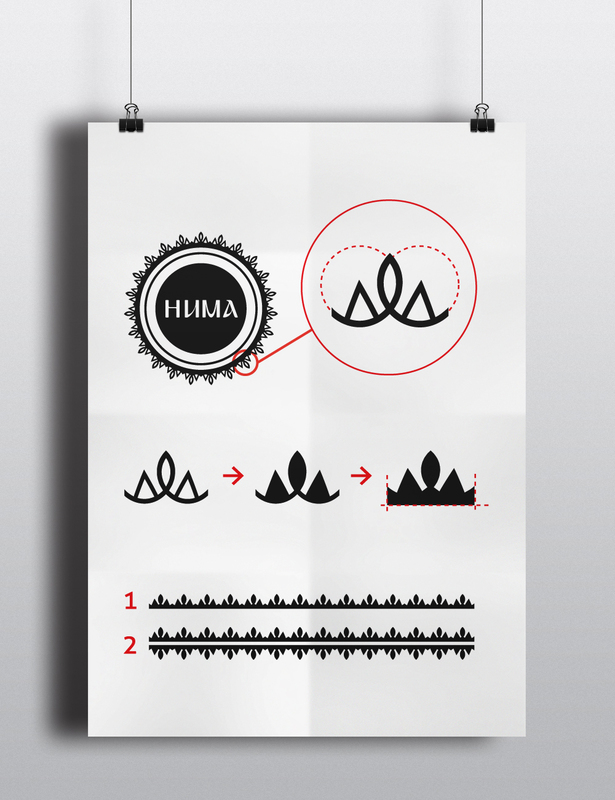 The HUMA brand developed as an idea of a brand that produces and distributes hand-made products such as crafts and different types of art. Some key words were chosen at the beginning of the brand’s life to describe the main elements it had to communicate. These were cozy, earthy, reliable, ethnographic (with character), professional. We aimed to create a brand that speaks of the personal touch a craftsman would have, but also have a more polished, professional and modern look. In order to communicate its image and message, the brand uses a lot of textures in its printed stationary. The logo is designed based on the idea of a craftsman’s stamp. This is similar to what you would see potters using to mark their name at the bottom of their work. The name comes from the Bulgarian word ХУМА deriving from “earth” (see more below). The details around the logo are used as elements in different crafts traditional for Bulgaria. The font used in the logo is a free font called “Bulgaria Moderna”, which translates to “Modern Bulgaria”. It is a modern, stylized version of the old cyrillic alphabet, bringing an exotic feel and all the cultural heritage into the logo. 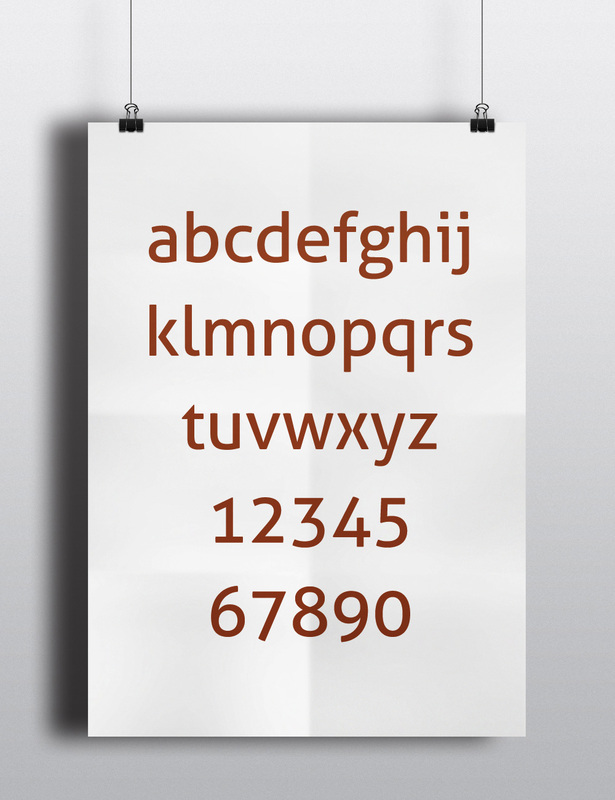 The modern style of the font also communicates a fresh and innovative look. A new perspective on the old traditions. The O in the square below is equal to the height vertically and horizontally of the letter H in the logo. Having this measurement as a base, it becomes the minimum spacing around the logo which ensures legibility. To explain the theory behind the choice of colors it’s necessary to understand the meaning of the word “HUMA”. Huma comes from the English word humus. Humus forms in the soil when leaves and other organic matter starts to decompose. It is essentially the fertile environment in the soil. The word is a direct derivative from ХУМА in Bulgaria, meaning the same. Because of this context, the colors are pastel, natural. They are not too vibrant, but do stand out. A good range was chosen, in which the ceramic red allowed for a “call to action”. 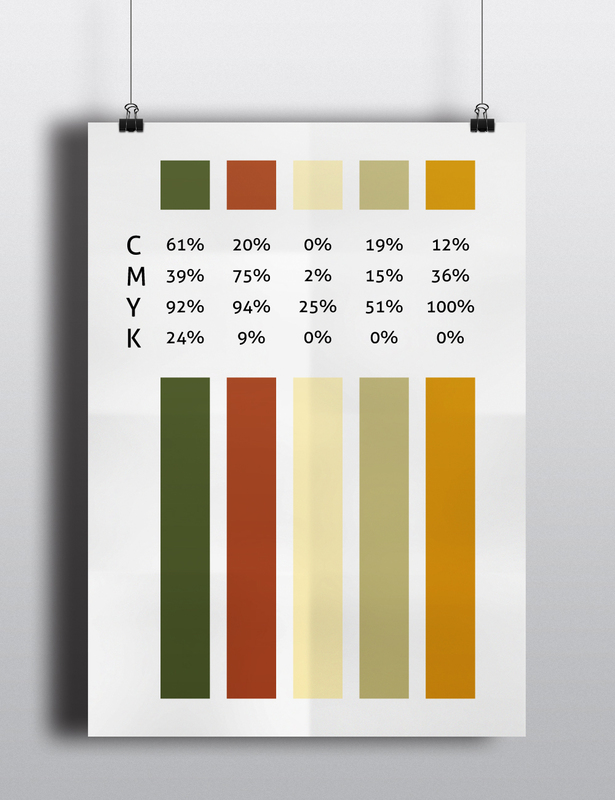 The dark green can be used for text. The lighter dirty-white is for backgrounds. The brand’s fonts are Bebas and Aller. They are beautiful and well designed, but also being free they closely align with HUMA’s ethics. Aller in particular is the choice of body type. This is because of the slight ovals and curves in combination with sharp ends and tails. These features bring it very close to style with the font used in the logo (Bulgaria Moderna). 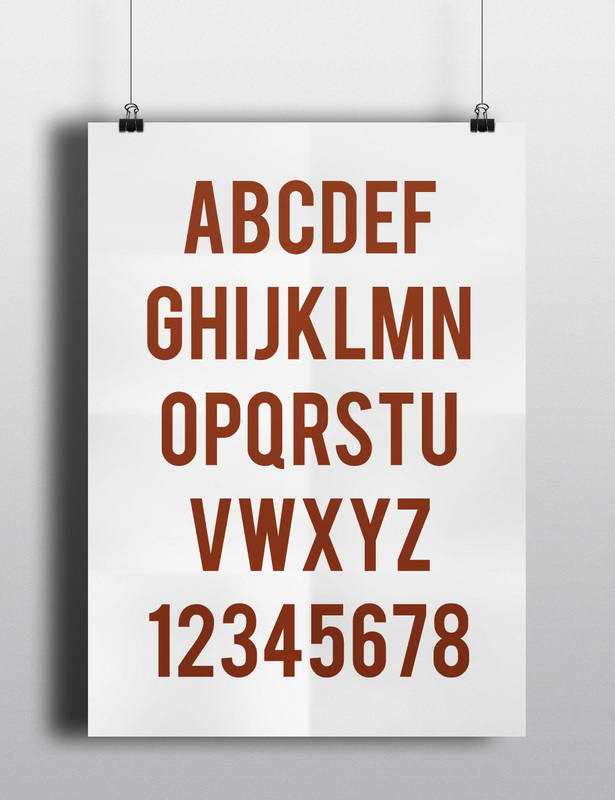 Bebas is bold, tall and condensed – perfect for headings and fitting clear text in narrow spaces. If for any reason, the two typefaces don’t meet all of HUMA’s needs, the backup option of using Myriad Pro was chosen. The brand pattern derives directly from the detail around the logo’s edge. It is essentially the same detail with the small rectangles filled to increase it’s impact. A straight line at the bottom holds the repeated details together. The pattern can be seen as either a single line or two lines facing each other backwards. This allows for a heavier or lighter application. The two variations can become borders, or fill a whole area.